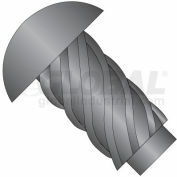 2X1/8 Round Head Type U Drive Screw Black Oxide. 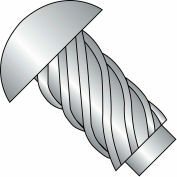 Drive screw Type-U fasteners permanently fasten metals and plastics, when forced into the work piece using pressure. Round head screws are sometimes perferred over a pan head for its smooth surface and appearance.